Gen Con 2013 is nearly here! There are a ton of great events, one of which I was fortunate enough to help create! The event is part of the Sundering, a major change to the Realms kicked off by the events at Gen Con and PAX. There are a ton of great events at Gen Con. I join my old gaming group every year and we pack our schedule full of games. This year I’m playing DnD, Spycraft, Shadowrun, Eclipse Phase, Star Wars (both SAGA and EoE), 13th Age, and seeing the Doubleclicks! I’m sure I’ll pack in a few more games around that. But, what I want to talk about is Candlekeep! Candlekeep is under siege, and it needs adventurers to help protect it! Heed the call to defend the legendary monastery and stand against the tide of evil. D&D Next characters provided. This adventure offers an interactive experience using the D&D Next playtest rules, and participants receive the exclusive D&D Gen Con dice set. Optional pre-generated characters are available, and no prior D&D experience is necessary. Candlekeep is a 2-hour event running at Gen Con. Because it accepts generic tickets, buy $4 worth of generic tickets and show up to play! The event will also run at PAX Prime in Seattle! As an adventure author I often devote a large part of my time researching the location. And yet, during play we all want to dive in and enjoy the narrative, the role-play, and the action. So, I wanted to share some of the location’s background ahead of time for those that are curious. Candlekeep is a really cool location. It is the largest and most well-known library in all of the Forgotten Realms. Monks, many venerating Oghma (god of knowledge and learning), care for the library. They transcribe tomes, help visitors, and guard Candlekeep’s many secrets. The wealth of Candlekeep is unimaginably huge. The library contains spell tomes, artifacts, secret tales, and more. Candlekeep is south of Baldur’s Gate (featured in the Murder in Baldur’s Gate adventure and the “A Night With D&D” WotC Gen Con social event). Heading south from Baldur’s Gate a traveler then takes The Way of the Lion, a road heading west to Candlekeep. Here is a map of the Forgotten Realms, indicating the general area in a red box. 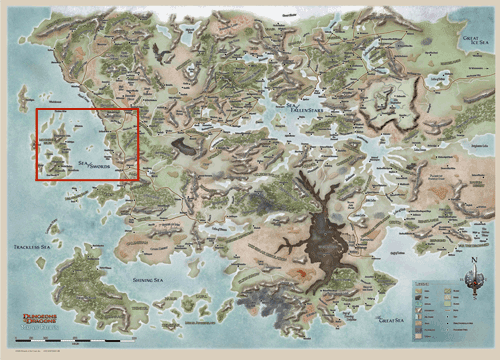 And here is a closer view of the area of the Sword Coast near Baldur’s Gate. 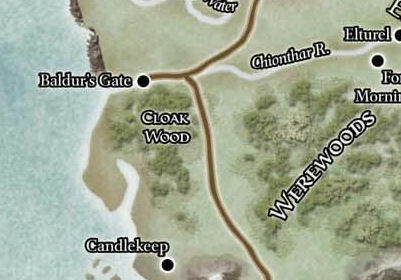 And a final image showing the location of Candlekeep. As a traveler approaches, they can see the many towers of Candlekeep. Some tales describe them as near countless in number and of all sizes. 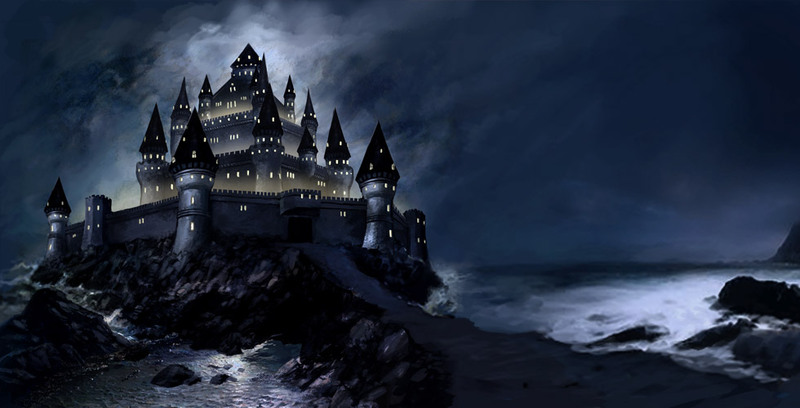 Candlekeep rises up at the edge of the Sea of Swords upon an outcrop of purplish-black volcanic rock. At night the traveler sees the flickering of countless candles placed in tower windows. Someone who comes to Candlekeep is called a seeker. Entering Candlekeep typically requires presenting the purple-robed monks (senior monks are called Keepers) at the arched gates with a tome, spellbook, scroll, or other written work. The monks review the work, often only allowing entrance if the book is one not currently in their collection, and/or of great value. 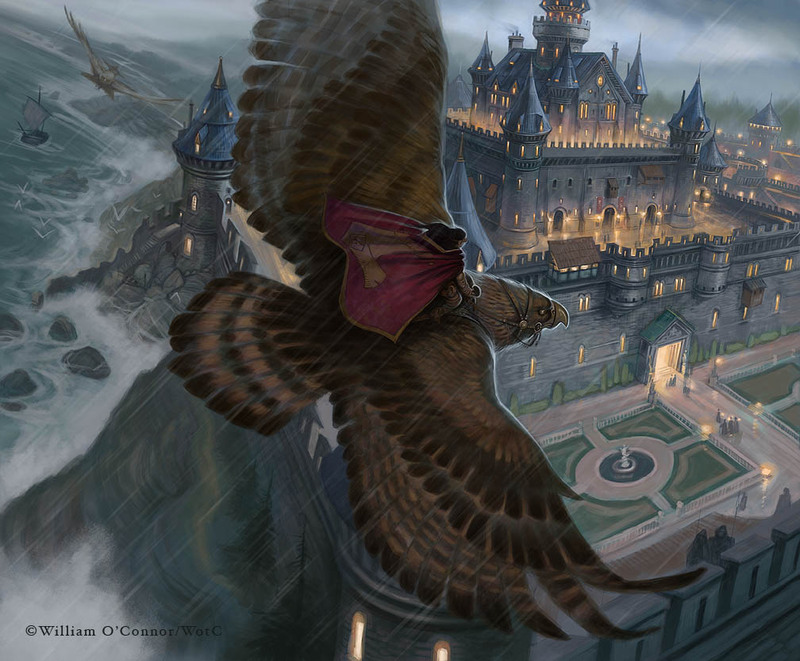 If you are a seeker traveling to Candlekeep, pause to consider: what written work would you be bringing? Once inside, you may note that Candlekeep has an outer courtyard, an inner courtyard, and a central area dense with towers. Towers, of course, are everywhere. Several buildings along the outer courtyard house new travelers. Candlekeep is a place of great age – its actual age is not known (or the Keepers have reason not to tell). What secrets are held in its most ancient and crumbling towers? It is said that Candlekeep is open to all who seek knowledge, no matter how kind or evil. Former seekers hold that some areas are dangerous. One famous rumor claims the ghost of a dragon lives under Candlekeep, haunting cellars and tunnels below. Seekers often gawk at the monks who walk in a line, chanting the prophecies of Alaundo. The chant has grown shorter over the centuries, as many prophecies became true. The chant is held at all times, monks taking their turn in the line as others go to rest. 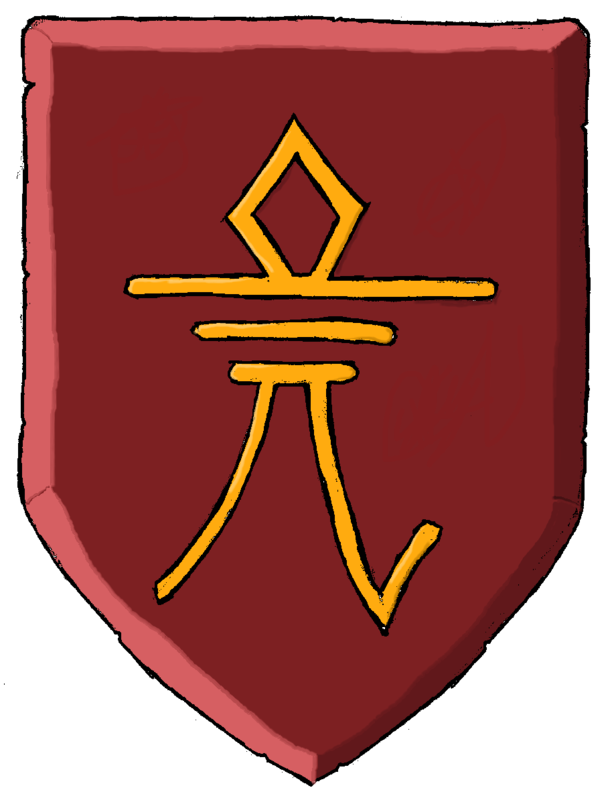 Candlekeep is said to have many defenses, some powered by Runestones. The knowledge of some defenses is said to have become lost with time. This entry was posted on October 20, 2015 by Alphastream and tagged 5E, Authoring, Conventions, FR, Gen Con, Setting.